“We can’t pick our family,” as we’ve heard from time to time. Luckily, we can pick our “framily,” the friends who make up our family, including our wine club family. 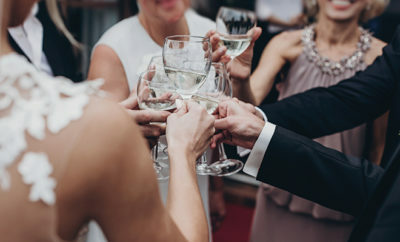 Wine clubs are like framily–everyone knows your name, appreciates your specific and unique wine tastes and supports your love of the wine lifestyle by offering gatherings that are special or unique to only family members, or wine club members. The majority of wineries offer a specific set of benefits that aren’t available to one-time purchasers through a wine club. For a one-year term, a member agrees to a specific wine club option paid via credit card. Offerings vary per winery; usually the winery provides three to five shipments per year of two to six bottles or a case of wine each shipment. 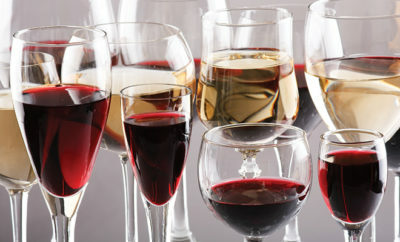 As a member, you may select white wines, red wines or a combination from the winery’s production. Why do wineries offer wine club memberships? A winery may have as few as 250 members or up to 10,000 members across the globe. When a winemaker knows their club members are enthusiasts of a specific varietal, the winemaking team can be mindful of crafting unique, special offerings for their members and guests. They can even specialize the reserve bottling and labeling process for that group of members. Winemaking is similar to creating our own special unwritten family recipes. It’s easy to serve a special recipe to 12 guests, but if you’re making it for 100 guests, you might vary the recipe a little. In the same way, winemakers make continual decisions about fruit selection, yield, aging and wine offerings that affect quality and availability of special wines for wine club members. Wine production planning also considers the wine club members. A winery wants to have enough zinfandel on hand to offer tastings and sales in the tasting room, offerings for wine club members and adequate production for retail and wholesale distribution. Also, from a sustainable business viewpoint, a wine club is one part of an overall plan, securing regularly scheduled revenue with each wine club release. To ship or not to ship? Sometimes that is the question. If you live close to the vineyard, it may be enjoyable to pick up wine club selections at wine release parties, but a busy schedule may interfere with this option. Shipping would be best in this situation, providing there’s someone 21 or older to sign for the package. Wineries usually don’t ship wine during the warm summer months due to the varying heat conditions throughout the U.S.
Do you feel part of something amazing? As winery guests, we want to be a part of the winery family for reasons that have to do with how we feel about our experience, the enjoyment of the wine and the investment we’re willing to make to schedule this experience in our lives. Wine club members enjoy reserve wines, exclusive offerings, pairings, dinner invitations, VIP winery tours, gifts and special members-only events. These are great reasons to join the wine club, particularly when you enjoy the wines, ambiance and staff. Members may receive complimentary wine tastings that include a certain number of guests as well as discounts on any purchases. Additionally, as you are about to add four to six wines from this extraordinary winemaker to your collection every three or four months, you are investing in one-of-a-kind art, history and a wine lifestyle that includes education in one of the world’s oldest pastimes. These artisan wines are finite and unique to the vintage and locale in which they have been created, making them exclusive in their own right. 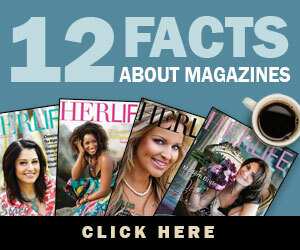 As a member, you are invited to partake in the winery’s lifestyle and vision. Can you belong to too many wine clubs? Breaking up with your wine club is hard to do, but it’s only natural as you discover new wines and develop new relationships. 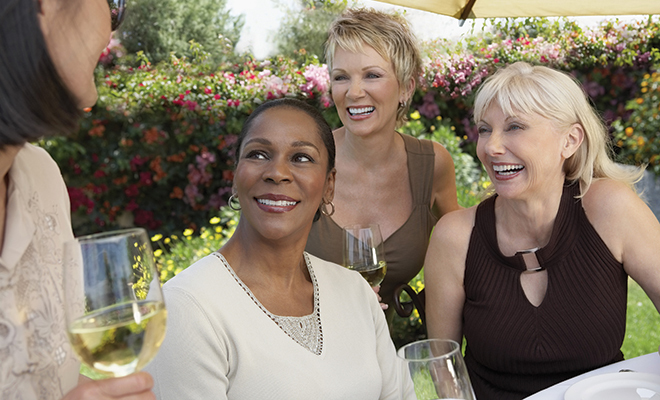 Expanding your knowledge of wines may introduce you to different wineries and new friends. Try not to feel guilty! After all, you’ve been a member for several years and have done your part to spread the wine love. Wineries appreciate feedback. If there’s something they can do to improve the overall member experience and retain your membership, politely let them know. Perhaps you may consider reducing your number of shipments or switching to a different club offering. You’ll find more often than not that the best wine framilies appreciate all their members and know that you’ll continue to promote and recommend their wine-tasting experience in your future travels. Enhance your personal enjoyment and pleasure! Sources: cakebread.com, lacrema.com and popsugar.com. Next Story → Do you viognier?